One per household. No Cash Value. Must present coupon at time of service. Cannot be combined with any other offer. Call for details. Cannot be used towards diagnostic fee. One per household. No Cash Value. Must present coupon at time of service. Cannot be combined with any other offer. Call for details. Having home comfort issues? Grande Aire Services Inc. is here to help! No matter the brand or issue, we can fix it. Regular maintenance is important for a long-lasting system. Call us today to make sure your HVAC system is running efficiently. Looking for a new cooling system for your home? We can help! Give us a call to get the best selection for your home's setup. Grande Aire Services Inc. is qualified to repair the appliances in your home in order to keep them running efficiently. We mean it. We will leave you completely happy with your new home comfort system or your money back. Grande Aire Services Inc. maintains a reputation for excellence in Charlotte, Manatee & Sarasota counties. From the heating, cooling, air quality, and refrigeration products we recommend, to the skilled services we provide, Grande Aire Services Inc. builds long term relationships based on mutual trust, commitment to a job well done, and the respect of others. Locally owned and operated, we continually strive to maximize the rewards of your investment through personalized attention and exacting standards of quality. "Jon V. did an excellent job. Got everything up and running. Very much appreciated." "Technician was very patient and explained everything pricisely." "Lloyd was very professional, very helpful and very courteous." "Excellent techs. We had our complete duct work and airflow re-engineered by Grande Air. Great work, on time, and professional. Best AC company around." "They replaced my AC and it's working great! The technicians were amazing and super helpful!" 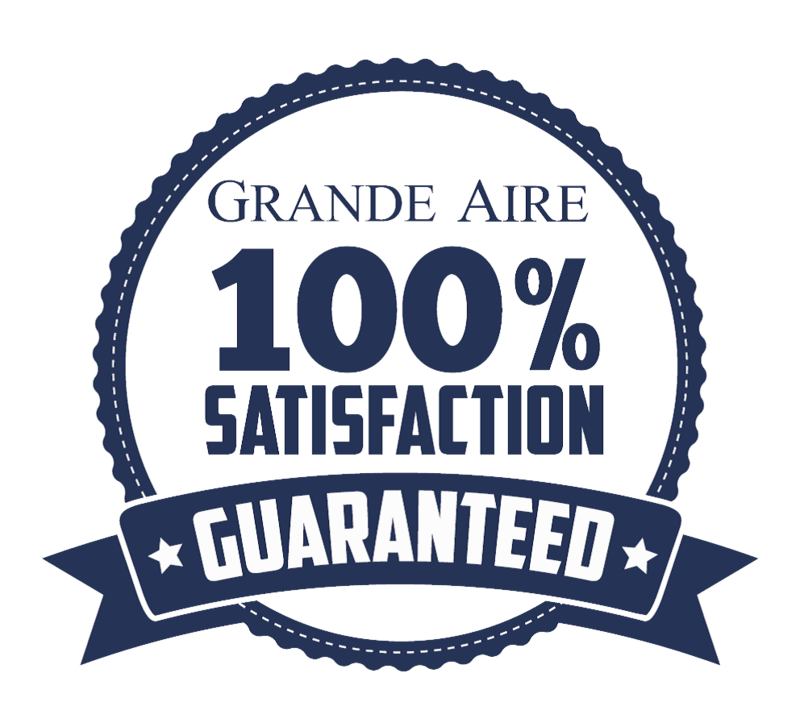 "If Quality and Honesty is what you are looking for Grande Aire Services is the place to go!!" As a Trane Comfort Specialist, Mitsubishi Diamond Dealer, and Carrier Factory Trained Dealer our team is trained in a wide variety of industry leading and technologically advanced products, ensuring the ideal fit for your specific demands. Contact Grande Aire Services Inc. us today for prompt service, convenient scheduling, and 24/7 Emergency Repair, with no overtime rates, throughout Charlotte, Manatee & Sarasota counties. Give our team a call for A/C repairs, installations & maintenance you can trust! 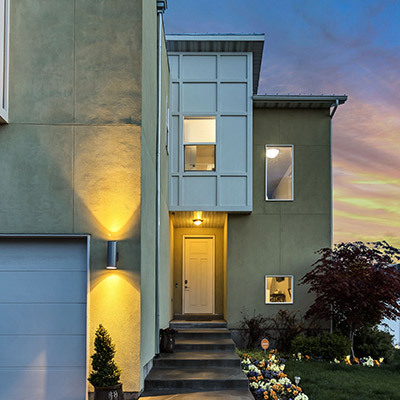 The experts from Grande provide new construction installation, retrofit, seasonal maintenance, and repair of heating, cooling, air quality, and refrigeration systems. We further handle duct cleaning, appliance repair, and marine air conditioning, and all our work is backed by our 100% Satisfaction Guarantee.